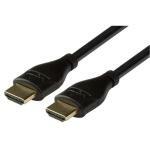 "I'd previously tried a cheap 1m HDMI extension which caused sparkles to appear in black scenes. But this extension works fine! (graphics card is a Gigabyte G1 Gaming R9 390)"
"Works perfectly. 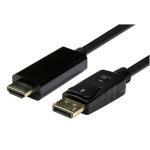 I connected it to another 10m hdmi cable i have that goes from my pc to the tv for gaming/home theare purposes. 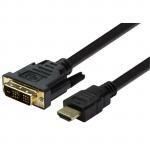 There's no lag whatsoever, just as if it were simply a 12m hdmi cable." "Excellent service. Customer support was able to identify what I wanted with no hassle; and item was sent very quickly. Thanks." 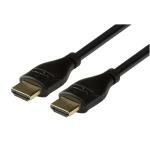 Hi, Is this cable HDMI 2.0a or b? Works perfectly. 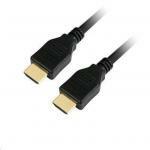 I connected it to another 10m hdmi cable i have that goes from my pc to the tv for gaming/home theare purposes. There's no lag whatsoever, just as if it were simply a 12m hdmi cable.Works perfectly. 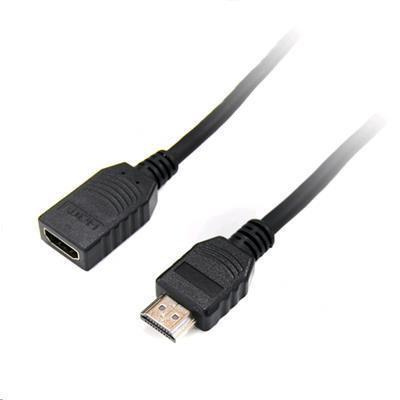 I connected it to another 10m hdmi cable i have that goes from my pc to the tv for gaming/home theare purposes. There's no lag whatsoever, just as if it were simply a 12m hdmi cable. Excellent service. Customer support was able to identify what I wanted with no hassle; and item was sent very quickly. Thanks.Excellent service. Customer support was able to identify what I wanted with no hassle; and item was sent very quickly. Thanks. PB Tech price: PB Tech price: $11.13 ex. $12.80 inc.